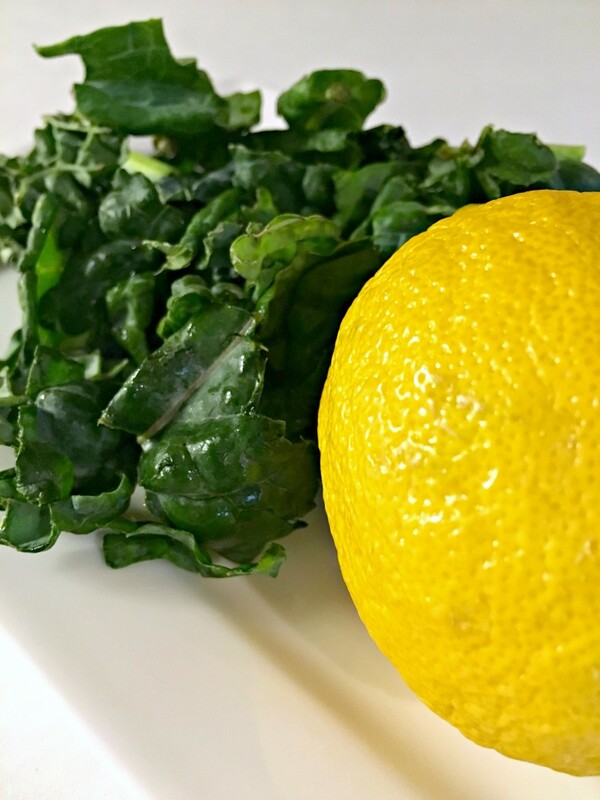 Whether you’re starting your day or recovering post workout, this Lemon Kale Green Smoothie is for you! 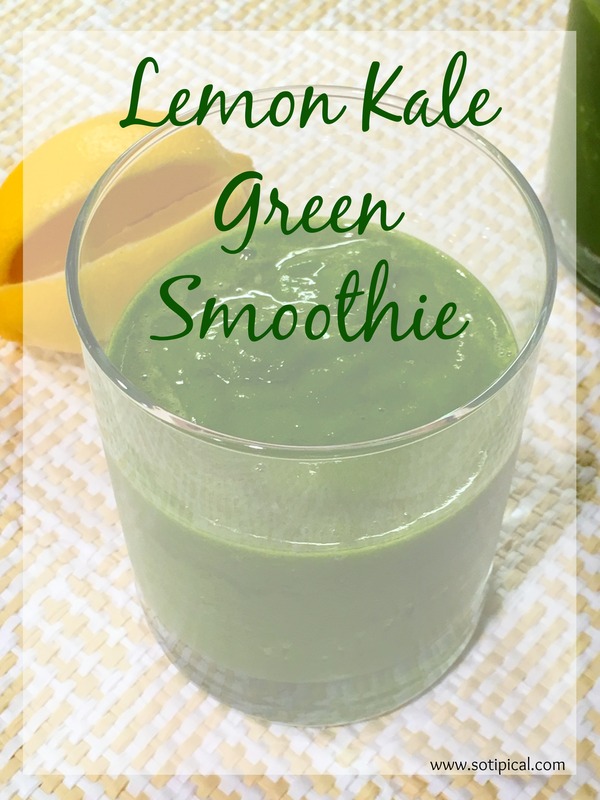 It has the perfect blend of lemon and honey and as refreshing as a glass of lemonade. Only better for you! I like to start my day with a healthy smoothie. Now, I’ll admit that I actually start it with a cup of coffee, but my next step is often a smoothie. 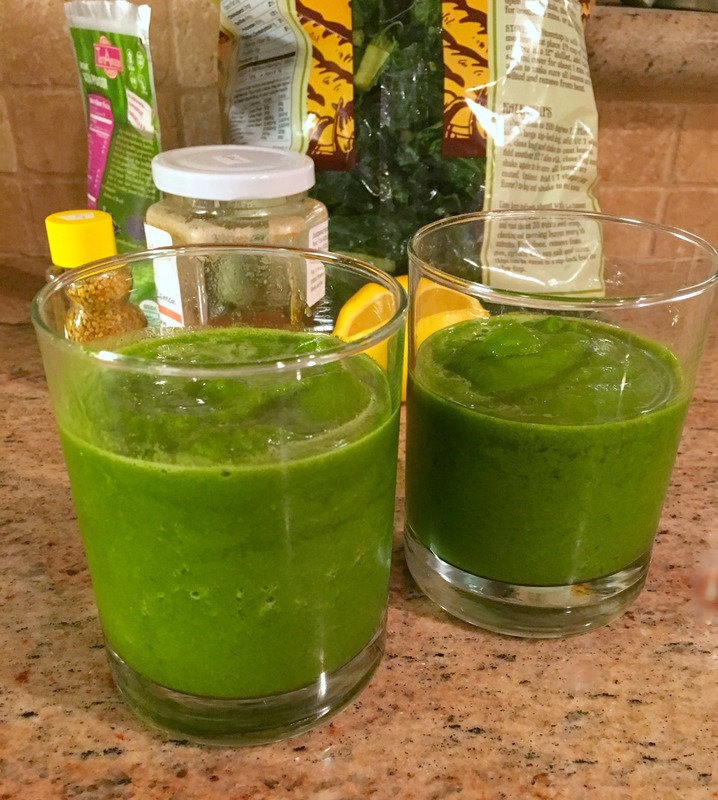 The ingredients vary, but most often I use kale, other power greens, lemon, honey and a variety of other ingredients. One of my favorites is Bee Pollen, which is often referred to as Nature’s Perfect Food. A friend of mine worked for a beekeeper and introduced me to all the benefits it has to offer. Bee pollen is high in vitamins, enzymes, minerals and has amino acids. It also increases energy and helps asthma and allergies. Raw Honey is also one of my favorite sweeteners. It is so nutrient dense and has more health benefits than I can list. Using raw honey from your local farmers market is best. When you purchase honey from your grocery store, it is heated during processing, which destroys nutrients and enzymes. Lastly, I make a point to include Acai powder to my smoothies too, which is great for your skin, heart health and also rich in antioxidants. Blend all ingredients on high in your blender, until smooth. Serves 2. 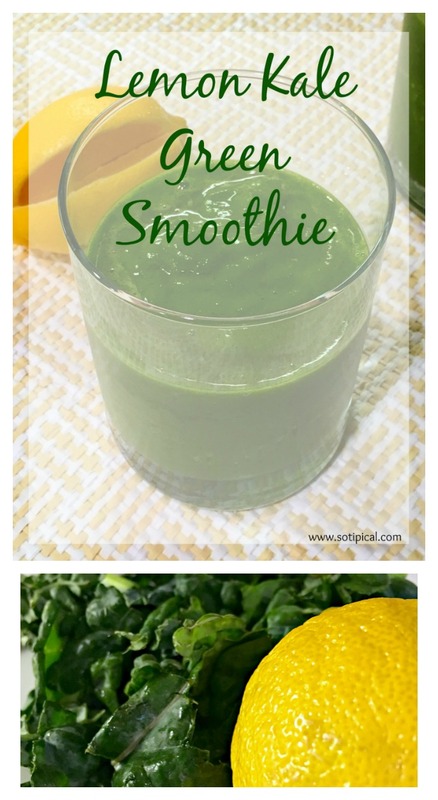 What are you favorite add-ins to your green smoothies? Let me know in the comments! I need to get more green in my life. This is a simple and good recipe for me to try. We make a lot of green smoothies but I will admit, you’ve got me at bee pollen. Where does one by that? Try the farmer’s market, where they sell local honey. Most should have the bee pollen granules too. I love the sound of this! 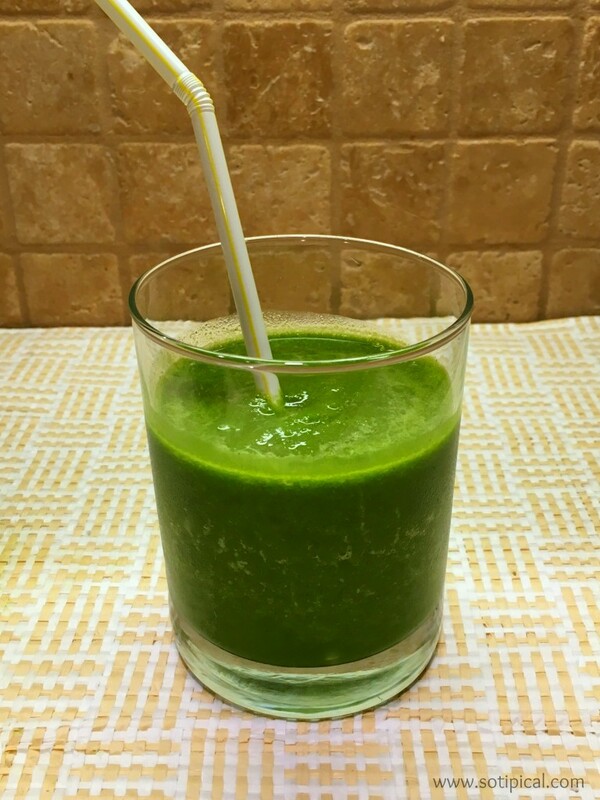 I often start my morning with a smoothie and I happened to grab kale at the store this morning! Thanks for sharing! !